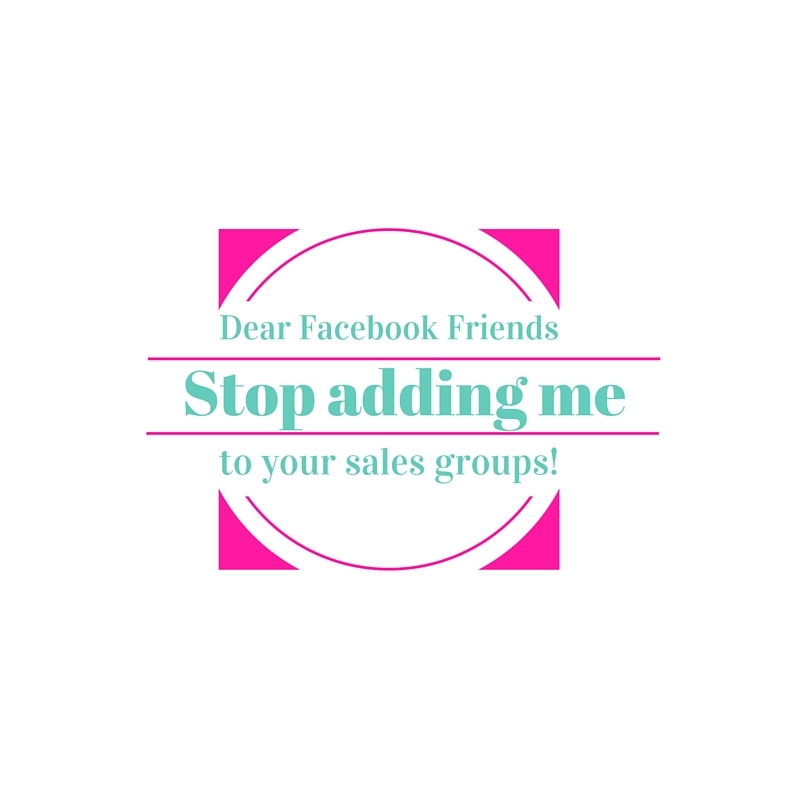 Please for the love of my sanity, stop adding me to your latest sales group. I don’t need overpriced diet pills, supplements, wraps, lip balm, face creams, cleansers, or wax melts. I get added to at least 2 of these groups a week with no one bothering to ask me if it’s ok. Then I have to go switch off my notifications so my feed isn’t blowing up all day long. I know,I know, you are trying to start your own business. I get that, I really do. But why would I pay those outrageous prices when I can go to Wal-mart and get nearly the same thing for half the price. I know, you ask “Well, wouldn’t you rather support a small business than a huge corporation?” Yes and no. If my finances permitted, I would absolutely buy more from small businesses. And I do on occasion. However, most of these “businesses” are basically MLM and you aren’t running a small business. You’re selling products for a larger company who probably pays their CEO fairly well. I have seen you post ads on your facebook and for the most part, I can ignore that because, hey, it’s your facebook. But if you choose to post sales ads all day long, I may choose to unfollow you. But I think it’s really tacky to add people, who are probably not interested to your “sales/party” groups. I am not saying this to make you angry. I am just verbalizing what most of your facebook friends won’t. Also, please, if you don’t talk to me on a semi regular basis, don’t message me with stuff like “Hey, girl! We haven’t talked in awhile, but I want to know if you’re interested in ordering “XYZ”. It really works!” If you haven’t spoken to me outside of facebook and you only message me with stuff like this, you may just find yourself unfriended. I know it may take a little longer, but please be courteous of others. Ask if they wouldn’t mind being added to a group before you just start clicking “add”. I keep hoping that facebook will add an option to where you can opt out of being automatically added to groups but until then, please stop trying to sell me stuff. Unless it’s food. Then I might consider, but only if it’s like chicken or something. There has been this viral post going around facebook for some time now. It’s entitled “2o things a mom should tell her son.” I found a copy of it here . I agree with the list for the most part. All except for # 19. It says “Please choose your spouse wisely. 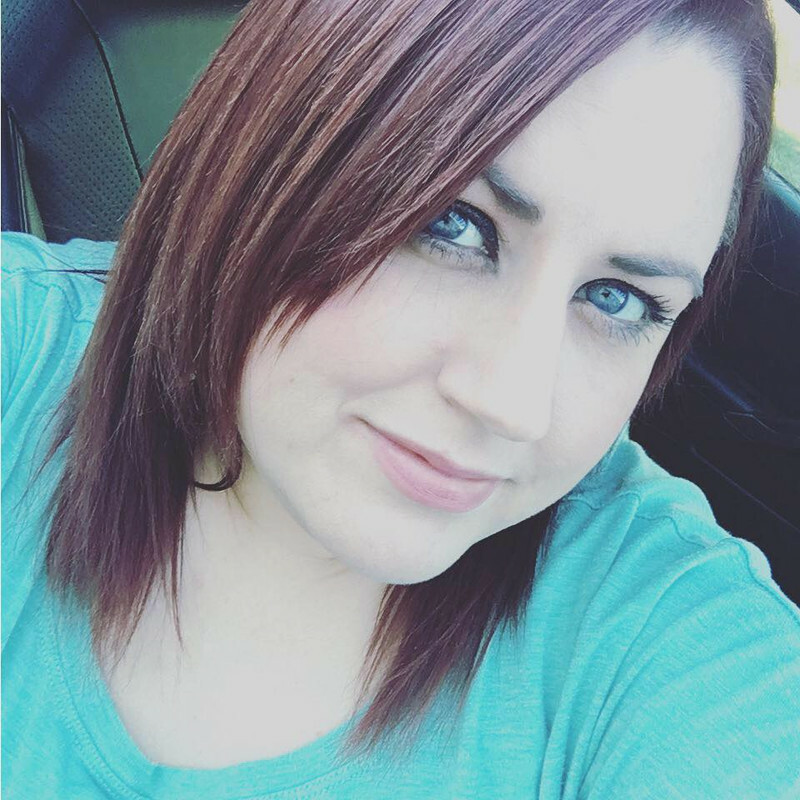 My daughter-in-law will be the gatekeeper for me spending time with you and my grandchildren.” As a mom, I would much rather my son marry someone who makes him happy. I don’t want him to worry about whether or not she likes me. In my opinion, if you have raised your son right, he will choose an upstanding young lady as his wife. I’m not a mother-in-law (yet) but I have already resolved to mind my own business. Of course if there was violence in the home, I would get involved, but other than that, I’d let my son and his wife run their household the way they see fit. </span> I don’t think that the daughter-in-law is the only one who controls if the inlaws see the grandchildren or not. Many times, the inlaws also have some sort of influence. If the inlaws are constantly disrespectful to the DIL, and talk about the DIL in front of the children, then yes, the DIL may limit how often the grandparents see the grandchildren. I can’t say I totally disagree with that. You don’t have to like your DIL, but you should respect her as the mother of your grandchildren. If she is a good mother, it doesn’t matter whether or not you like her. I know, there are probably DILs out there who are just hateful, spiteful people. But from my experience a DIL is not that way just because. Sometimes the inlaws treat her less than great and the DIL gets hurt and acts out. However, I believe that each individual is responsible for the way they behave, no matter how someone else treats them. So, unless the inlaws are a bad influence on the children, the DIL should just push personal feelings aside and let the grandchildren spend time with their grandparents. The best advice I can give to MILs is to talk to their DIL and see what the issue is and how it can be resolved. Don’t undermine how your son and his wife raise their children (unless it is dangerous to the child). You run your household and let them run theirs. The less controlling you are, the more likely they are to let you in their kids lives. This is just my opinion and is in no way directed towards anyone in particular.